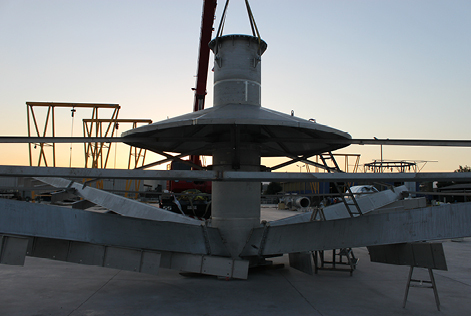 Thickeners are tanks or continuous separation equipment where suspended solids settle producing an overflow of clarified water and a concentrated sludge in the discharge. 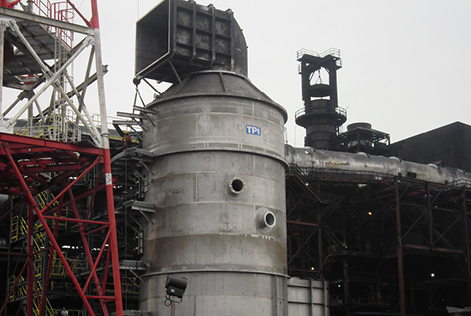 At TPI we are constantly committed to quality in order to meet the strong requirements of mining operations. 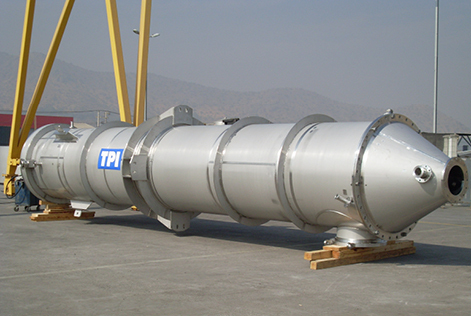 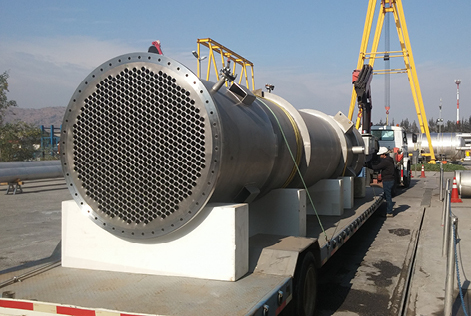 At TPI we provide the supply, manufacture and specialized assembly of the parts and pieces of the thickeners with the materials and the technical specifications required by the client.